Today I want to reflect on my blog and how I’m doing after 8 months on WordPress. 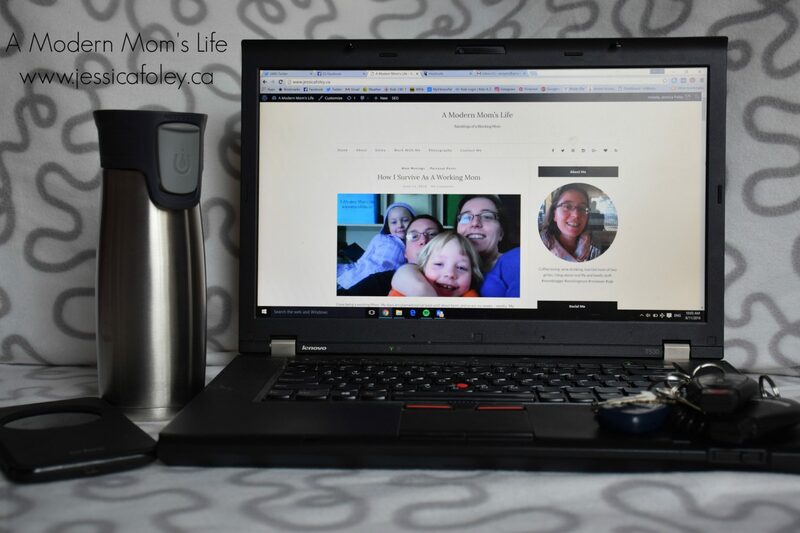 I feel that I’m holding at “so far so good.” I’ve got my blog looking fine, my email list has a few subscribers, and my content is feeling a little more unidirectional. I have some ideas for the future, and I’ve made a few dollars this year – not all from my blog directly, more from my social following, so thanks for following me, friends! The only real “improvement” I made to my blog was to download the JetPack plugin. I’m still not sure it’s doing much for me, but it gives me another analytics tool to obsess over. Oh, and I also installed a custom CSS box so I can tweak a few things – I’m still in a huge learning curve with the coding, but luckily most people have already asked the questions I have! The WordPress forums are full of the info I’m usually looking for. If you read my 3 month blog update you’ll remember the large list of websites I joined up with for potential money making opportunities. (If you haven’t read that post you really should – there’s a lot of info in there!) As you may have guessed, almost none of those have done me any good so far. I’ve just recently broken the 3000 followers marker on Twitter, but a lot of bigger influencer campaign companies want you to be over 5000. That’s going to take me a while still. After 8 months on WordPress my Pageviews have finally gone over 1000 (Google Analytics) in the last few weeks, but my Users stat is still low (hovering around 400.) Either the same people are reading more, or something else is going on there. But my Bounce Rate has also gone down, so I guess people are clicking around more and not just reading the one post and running away. I’m glad for that! I’m also making an effort to link to my other posts in the body of my work. That may be helping too! As for paid work, I’ve done one paid Twitter post for Find Your Influence – they paid me $15 for one tweet. That was pretty cool! The campaign I was most comfortable with was one I just stumbled over on Facebook. The Royal Conservatory of Music paid me $200 to share their Music Teacher Directory on Twitter, FB and Instagram, as well as share links to a few blog posts. I really stand behind the RCM because I took their courses all through my young life. I have my Grade 8 RCM Diploma in Piano and I am so proud of that. I was very glad to be chosen to help them spread their message of music education for young Canadians. I am still pitching myself to local businesses and events for promotion on my blog. That’s not so hot right now either, but I have had a few successful collaborations. Jenn Murphy, who runs Fossa Retreat has asked me to help her get the word out on her new venture. She’s new to Kingston and is a great aesthetician working in downtown Kingston. I recently did a feature on her here. We are working for mutual benefit – I get the word out about her spa and services and she does my eyebrows and face waxing at a discount. I also had a complete facial with her for just the cost of her materials, which I posted about here. I’m hopeful we can do that again too! If you are interested in working with me, contact me or read my Work With Me page for more information. I love the idea of being a Brand Ambassador for any business or brand that would benefit from my blog posts and/or continued social sharing. So that is my post after 8 months on WordPress. Have any suggestions for me? Things to tweak or change on my blog itself, or any social media tips? I’m always open to suggestions! Leave me a comment and thanks for reading! Hi Jess, it sounds as if you are doing more than just fine on your blog. I would love to make a little money out of my blog but I am really unsure to how to go about it… Or I do wonder if I am just making excuses as I’m too scared to step into the unknown (strange, but probably true!). I have no tips or words of wisdom to share with you, but I am sure that your blog will continue to grow and do you proud. I’m really floundering in the “making money” area. I’m caught between making money at a “regular” job, or taking time and seeing if I can make a go of the blog world. I’m having a lot of trouble doing both! Sounds like you are doing everything right and 2017 will be a great year for you and the blog! I am going back and reading a couple of the other posts that you mentioned. Thanks! I appreciate the reads. Over the holidays my views have gone down a bit (to be expected, I’m sure!) but I’m hopeful I can get them back up. Sounds like you have done amazing! Here’s to more success in 2017! Well good luck! Funny how the stats go up and down so much. I’m in a “down” right now. I wish you the best for 2017, blogging is hard work and time. I know next year will be an awesome year for you, your family and your blog. #Alilttlebitofeverything. It really is hard work, isn’t it? I love it though. I’m hopeful I can get myself up where I want to be this year. Thanks for the support Iveth!